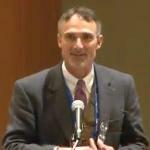 This video shows a presentation on vibrational optical activity (VOA), a new field of vibrational spectroscopy at Pittcon 2013. VOA has undergone a rapid development in recent years. 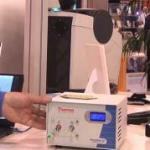 This video provides an overview on Ion Mobility Spectrometry (IMS) at Pittcon 2013. 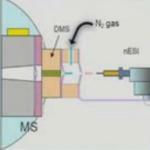 IMS is a gas phase technology that isolates molecules by virtue of their shape and size. 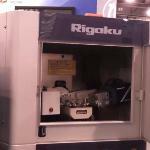 In this video Tom McNutly, Vice President & General Manager from Rigaku talks about the Miniflex 600 benchtop XRD instrument at Pittcon 2013. 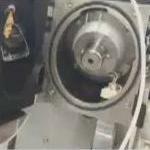 This video shows the preview for Pittcon 2014. The Pittcon 2014 is going to be held at 3-6 march 2014 at McCormick Place, North America's premier convention facility, located in Chicago, Illinois. 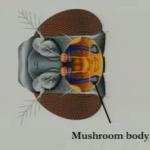 This video provides an overview on three electroanalytical techniques developed to determine neurochemicals in extremely small biological environments at Pittcon 2013. In this video Ronald Williams, President from Elvatech introduces ElvaX ProSpector, the latest XRF system handheld XRF Analyzers at Pittcon 2013. 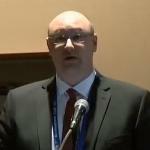 In this video Tom McNutly, Vice President & General Manager from Rigaku talks about the SuperMini 200 benchtop WDXRF spectrometer at Pittcon 2013. 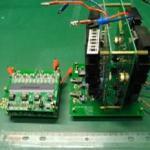 This video shows a presentation on the digital ion trap driving technique, which has been recently merged with the linear ion trap analyzer, designed using printed circuit technology at Pittcon 2013. In this video Peter Bouza, Marketing Development Manager from Micromeritics talks about the NanoPlus DLS Nanoparticle Size and Zeta Potential. 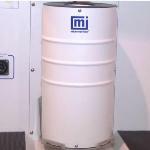 In this video Simon Nunn, Global Marketing Director for Molecular Spectroscopy Thermo Scientific talks about the Nicolet iS50 FT-IR. 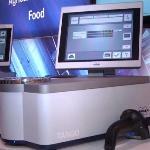 In this video Dean Roberts, Manager-US Food, Feed and Agriculture Markets - Bruker demonstrates the working and application of Tango near IR spectrometer. 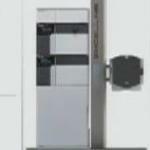 This video provides an overview on the applications of Microscale FAIMS in tandem with mass spectrometry in pharmaceutical analysis at Pittcon 2013. 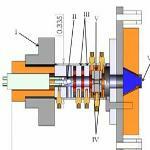 This video shows a presentation on the utility and mechanistic aspects of inlet ionization at Pittcon 2013. 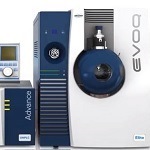 This video provides a synopsis at Pittcon 2013 on the application of differential ion mobility spectrometry- mass spectrometry (DMS-MS) for high throughput analytical separation and characterization of a range of analytes, including drugs of abuse and their metabolites. 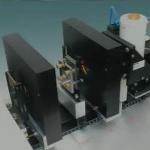 This video provides a detailed presentation on high sensitivity analysis using single molecule arrays at Pittcon 2013. 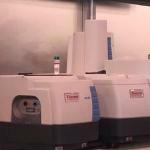 In this excerpt Katie Evans, Senior Project Manager from Thermo Scientific talks about the flexibility of the newly launched SampleManager 11, a laboratory information management system. 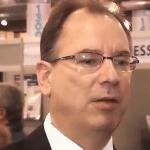 This video shows the interview with Ron Bargiel, President of Pittcon at Pittcon 2013 held at Pennsylvania Convention Center Philadelphia. 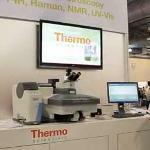 This video shows the latest innovations of Thermo Scientific exhibited at Pittcon 2013. This exhibition includes expert talks, introduction of new innovations and technologies and so on. 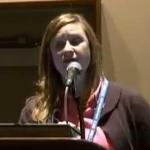 This video shows the PITTCON Conference & Expo 2013, which was held in Philadelphia from March 17 to 21. 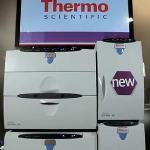 In this video Simon Nunn, Global Marketing Director for Molecular Spectroscopy introduces Thermo Scientific PicoSpin 45 at Pittcon 2013. 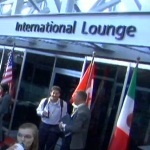 This promotional video shows the Pittcon 2013 International Mixer. 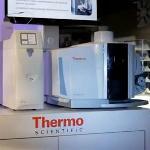 This video shows the interview with Dan Shine, President of Chromatography and Mass Spectrometry Division of Thermo Fisher Scientific at Pittcon 2013. This video provides a brief outline on the dynamics of gas-phase bio-ion/ion reactions, particularly on factors that establish the important observed pathways at Pittcon 2013. 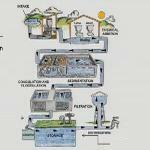 This video provides an overview on hexavalent chromium, an inorganic contaminant that has recently gained significant attention from the drinking water community at Pittcon 2013. 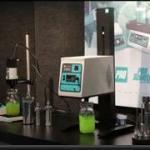 This video shows the analytical technologies that enables research to routine applications from Thermo Scientific at Pittcon 2013. 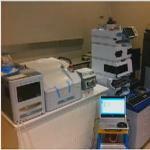 The innovations like mass spectrometry, molecular spectroscopy, spanning chromatography FT-IR and more are featured. 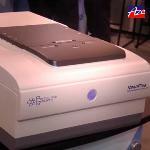 This video shows a presentation on a new type of 1064 dispersive Raman spectrometer equipped with highly efficient VPG grating, deep cooled InGaAs detector and fast optics at Pittcon 2013. 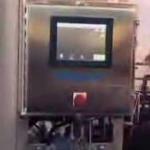 This video shows a presentation on an advanced mass analyzer which has no moving parts at Pittcon 2013. 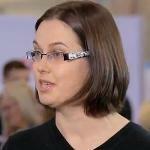 In this video Katie Evans, Senior Product Manager of Thermo Scientific discusses the flexibility of SampleManager 11 with configurable data flow-through. This video provides a brief outline on the benefits and present limitations related to optical monitoring of water treatment processes using Fluorescence Excitation-Emission Mapping (F-EEM) at Pittcon 2013. Are you interested in the latest research and developments in laboratory science? 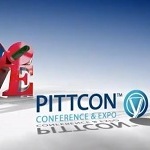 Attend Pittcon 2013 for access to over 2,000 technical presentations, exhibitors from over 30 countries, short courses to enhance your professional development and unique networking opportunities with your colleagues. 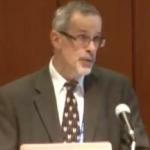 This video provides a brief outline on how ion mobility, mass spectrometry and quantum mechanics can be applied in drug discovery at Pittcon 2013. 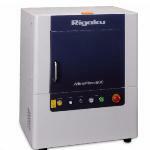 In this video Robert Bartek, President of Applied Rigaku Technologies talks about the NEX OL process elemental analyzer. 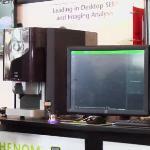 In this video Emile Asselbergs, CEO Phenom World talks about the Phenom pro X Desktop SEM from Phenom World at Pittcon 2013. 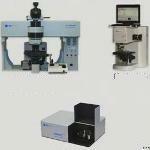 The Phenom proX desktop scanning electron microscope is the ultimate all-in-one imaging and X-ray analysis system. 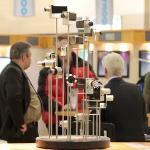 This video illustrates the exhibit at Pittcon 2014, which is going to be held on March in Chicago. This video gives a demonstration on the application of multivariate statistical processes to various data sets applicable to forensics at Pittcon 2013. 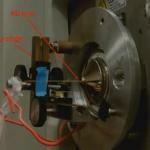 This video gives a demonstration on a new ionization technique for use in mass spectrometry for characterization of biological materials directly from surfaces at Pittcon 2013. 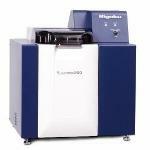 In this video, Peter Bouza, Marketing Development Manager from Micromeritics talks about the 3Flex surface characterization analyzer. In this video Jeremy Warren, CEO from NanoSight talks about the nanoparticle tracking analysis system named NS300 from NanoSight. 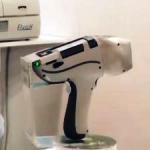 The NS300 can visualize and measure particles in suspension in the size range 10-2000nm (depending on material).